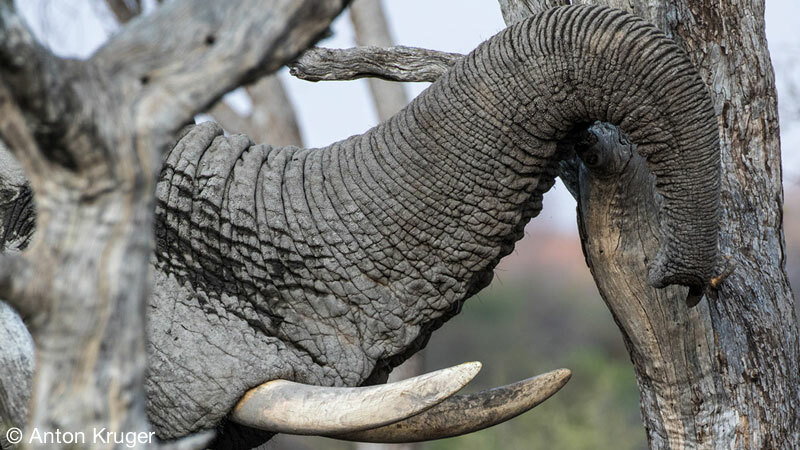 We have secured exclusive mandates to sell a few privately held shares in the respected Limpopo Lipadi Private Game Reserve in the Tuli Block, Botswana at substantial discounts. Our sellers are holders of multiple shares who wish to balance their investment portfolios for personal reasons. 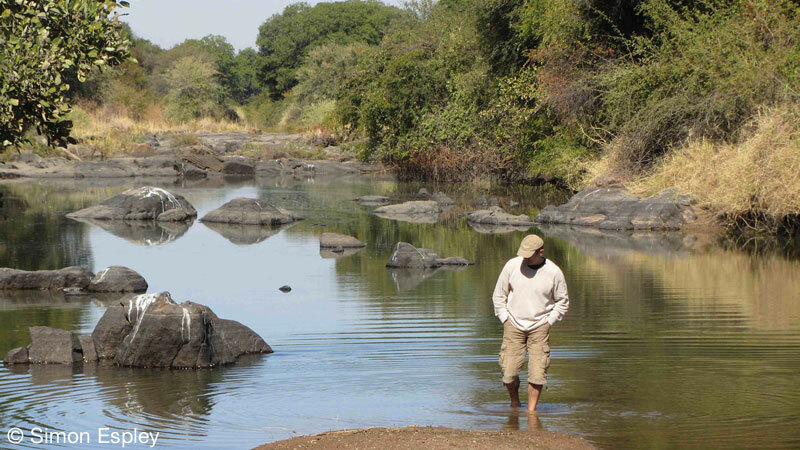 Limpopo Lipadi is your part of Africa, your home in the bush you have always dreamed about. 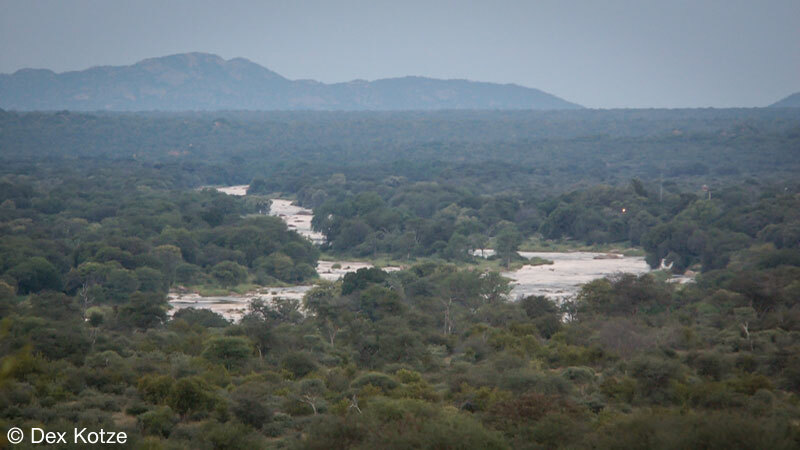 Limpopo Lipadi is a privately owned game reserve in the Tuli Block, Botswana. 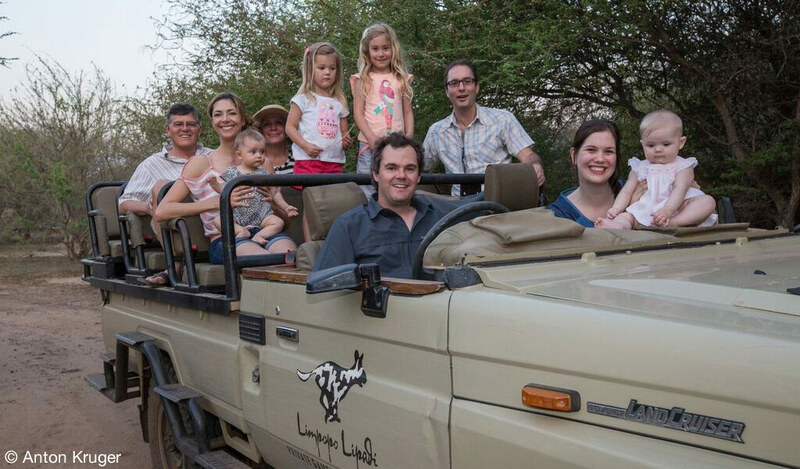 Because of the unique ownership structure and dedicated management team at the reserve, shareholders are able to have fun and leave a conservation legacy without having to deal with the complexities and costs of personally managing their own game reserve. 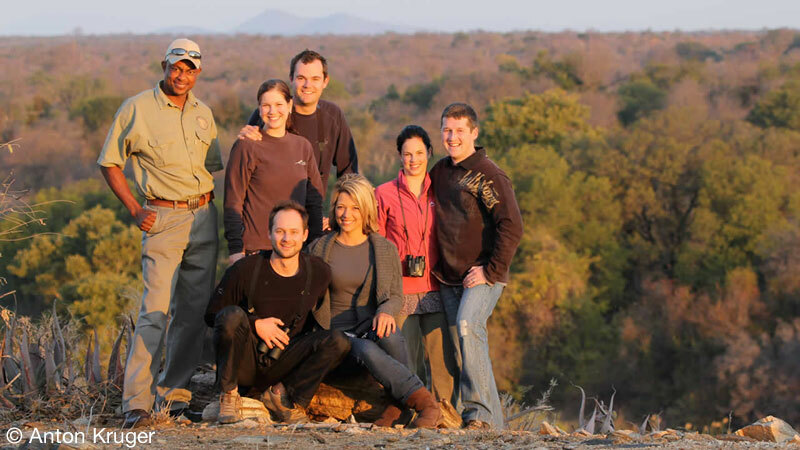 Shareholders get to visit the reserve whenever they choose (this is not timeshare), enjoy its facilities (including comfortable lodges on the banks of the Limpopo River) and to get involved in conservation and community projects at their discretion. Shareholder communal lodges – owners of 1 share (Gold). Owners of one share (Gold status) have the use of the shareholder game lodges, the reserve and all other communal facilities. 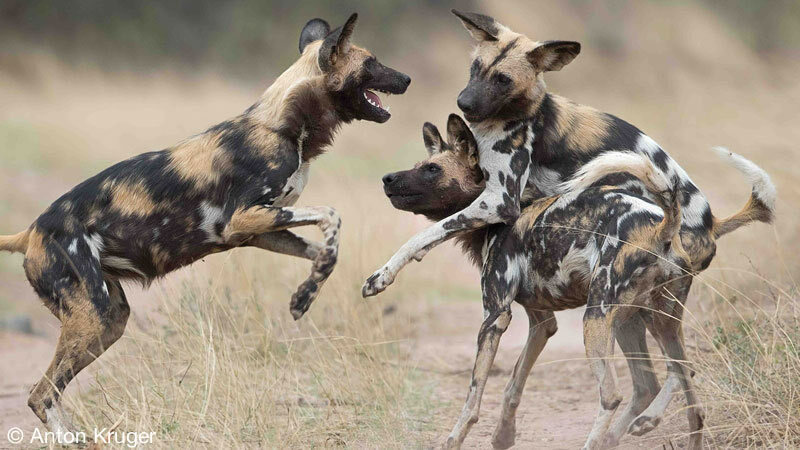 This is NOT time-share and there is no limit on time spent in the Reserve, which is subject only to availability and Botswana tourism visa requirements. 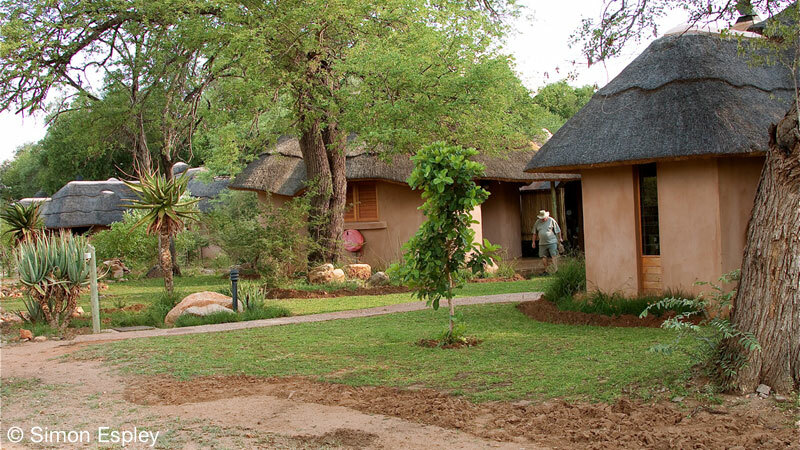 During their stay on the reserve Gold shareholders have exclusive use of one of seven lodges at River Camp plus shared use of the communal central area with a swimming pool, bar, dining area and free wifi. 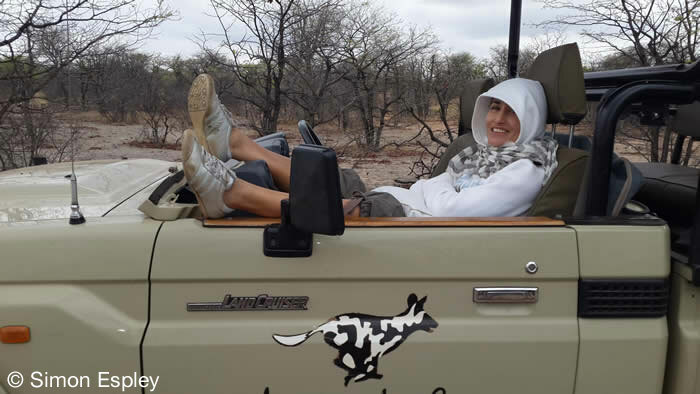 They also have use of a game-drive vehicle, with or without a guide (self-drive requires the passing of a basic driving and bush skills course). 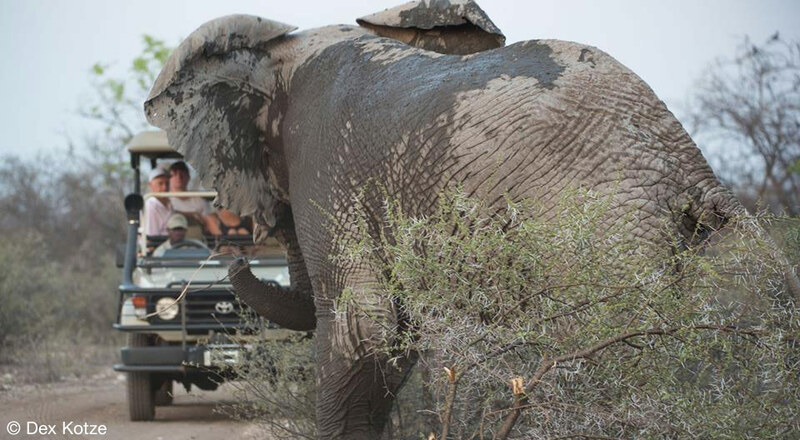 Private vehicles may not be used for game drives. 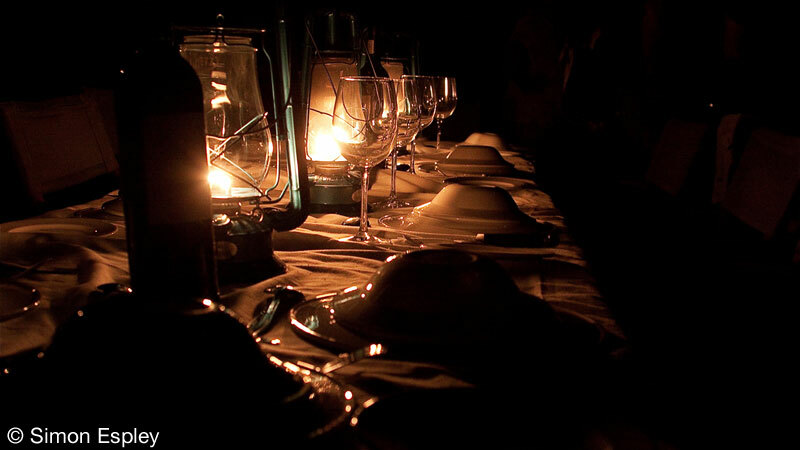 Meals and beverages are either self-catered or fully catered by prior arrangement. Lodges are cleaned and maintained by full time staff. Gold shareholders pay low daily fees for the services described above, and an annual levy. The developer still has Gold shares available at $115,000 per share, compared to our price from private sellers starting at $80,000 per share. All gold shares have identical rights and obligations, regardless of whether they are new issues by the developer, or resales by existing shareholders. Private lodge sites – owners of 5 shares (Diamond). Owners of 5 shares (Diamond status) enjoy exclusive use of a private lodge site via a 99-year lease agreement with LLBI. They are entitled to build and maintain their own private lodge, subject to defined standards and environmental requirements. Diamond shareholders pay an annual levy. All 16 private sites initially offered by the developer have been sold, and we have no available resales. 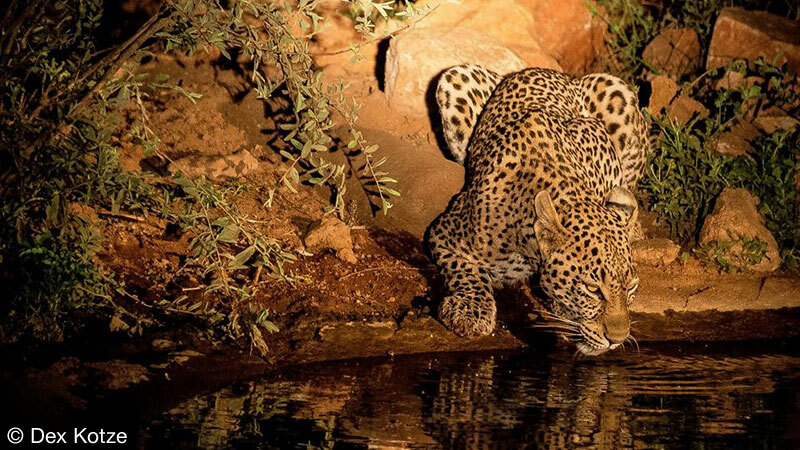 Limpopo lipadi is a private game reserve on the bank of the Limpopo River in the Tuli Block of south-eastern Botswana – a malaria-free area. 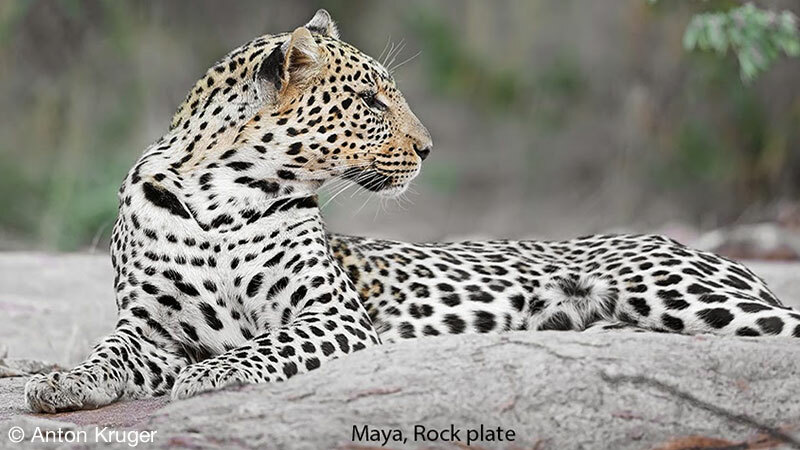 At 20 500 hectares (205 km2) and with 14km of Limpopo River frontage, the reserve is large enough to sustain good populations of lions, leopards, wild dogs, brown and spotted hyenas, cheetahs, elephants, giraffes, zebras, warthogs, bushpigs, hippos, crocodiles, many antelope species and smaller mammals such as aardvarks, African wild cats, civets and honey badgers. Birdlife is varied and prolific. 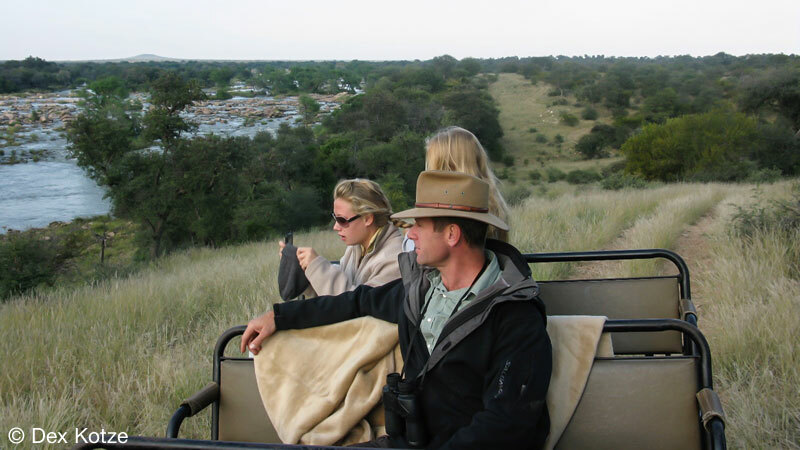 The reserve enjoys various habitat types and magnificent views from the rocky hills that dot the landscape. 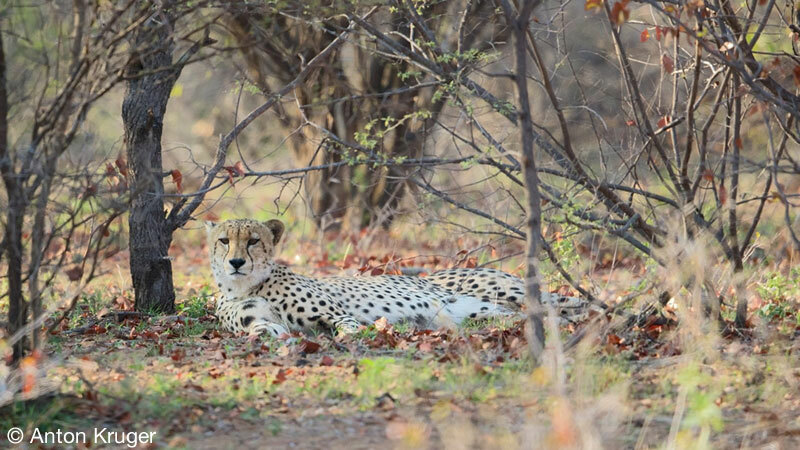 There are many shady spots under the huge trees along the forested Limpopo River bank for bird watching, fishing, bush meals and just chilling out. 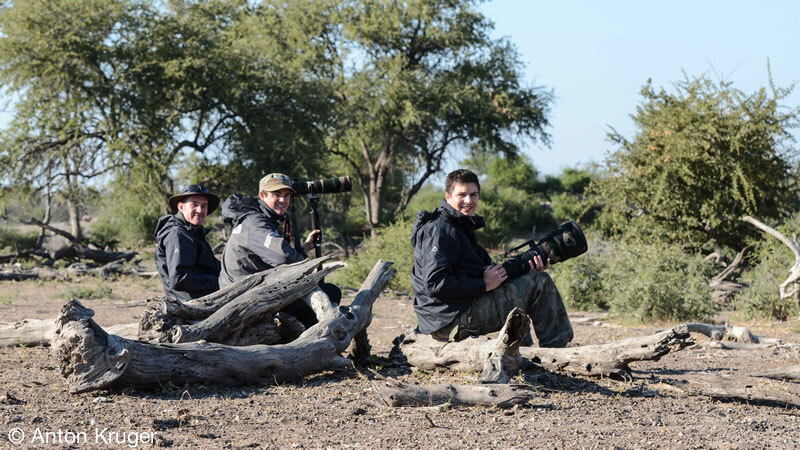 You can also enjoy game viewing from hides and waterholes spaced around the reserve. 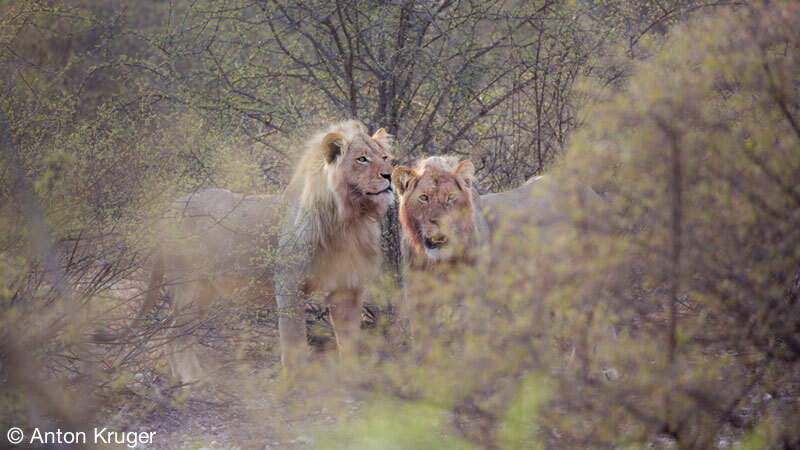 The owners view the reserve as a “home away from home” in the African bush and some many weeks at the reserve per year, often with friends and relatives as guests. Limpopo Lipadi is well managed by a passionate team of +/- 80 people, with strategic direction provided by the Board of Directors. 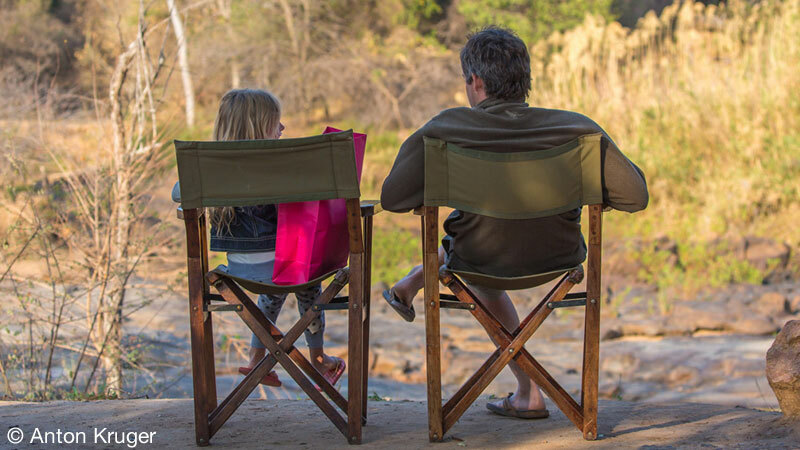 Ownership of a share/s in this respected reserve allows you to have fun and leave a conservation legacy without having to deal with the complexities and costs of personally managing your own game reserve. 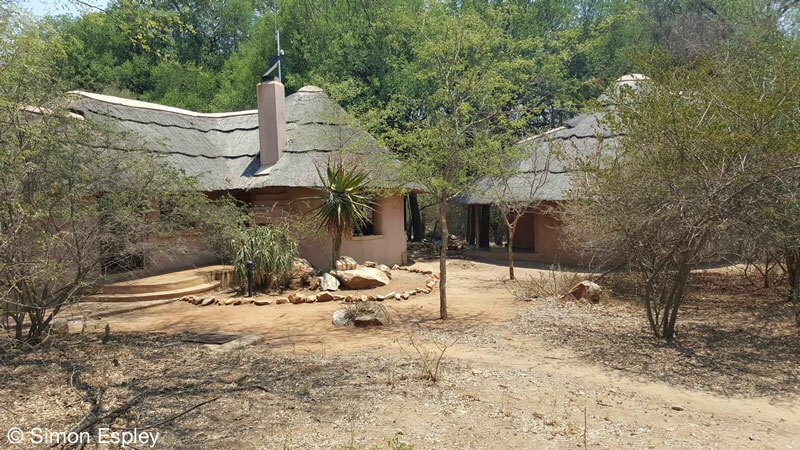 Owning a share entitles shareholders to visit the reserve whenever they choose, enjoy its facilities (including comfortable lodges on the banks of the Limpopo River) and to get involved in conservation and community projects at their discretion. 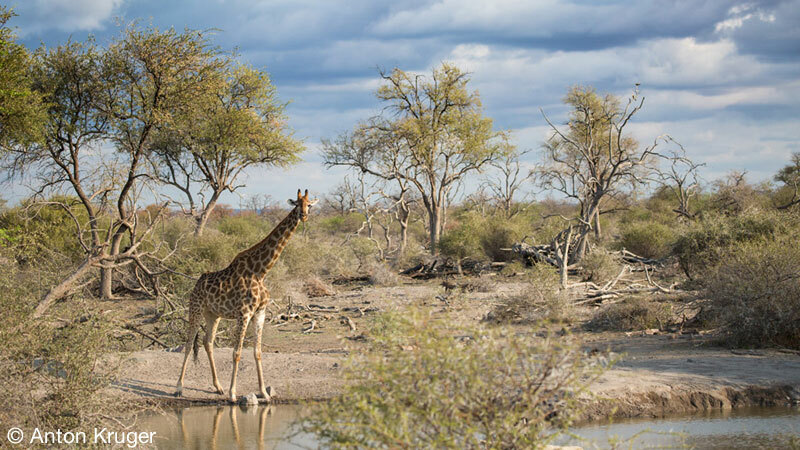 Shares in the public company that owns the land (freehold title) are priced in US dollars and investors enjoy the benefit of Botswana’s vibrant economy and status as a safe tourist destination, stable democracy and a member of the Commonwealth. 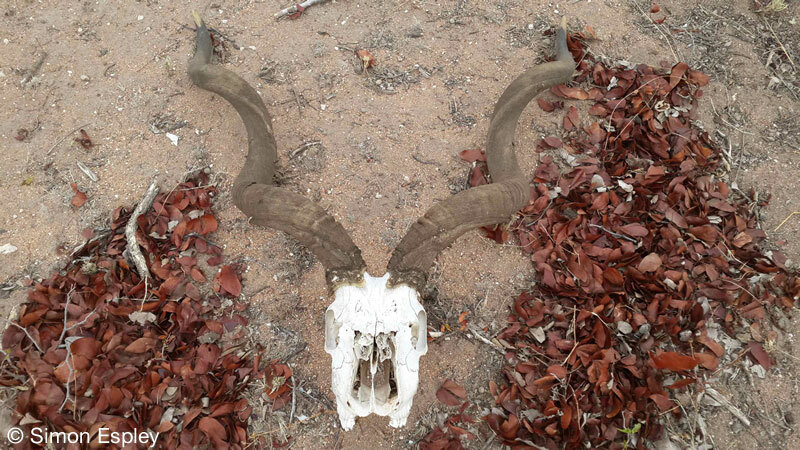 14 km Limpopo River frontage. 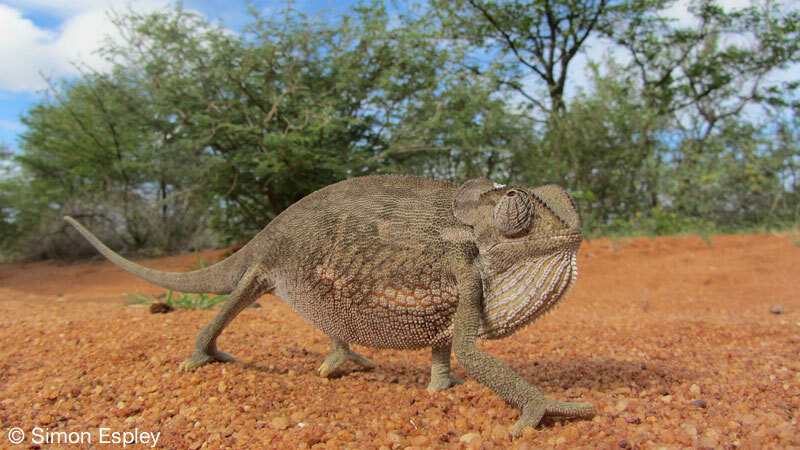 Fully fenced, excellent road network, waterholes and viewing hides. 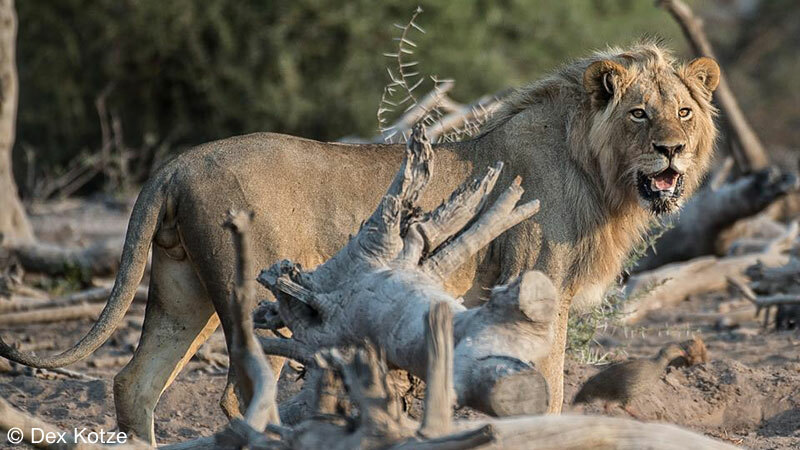 River Camp, with 7 luxury lodges – more planned. Low development and vehicle density. Remote, yet easily accessible by road and air. Abundance of wildlife, habitats, historical sites and spectacular scenery. 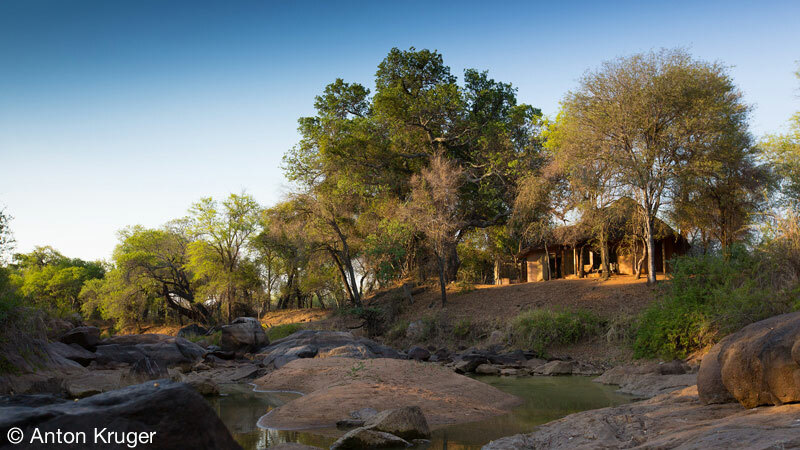 RIVER CAMP is a collection of 7 small lodges stretching for 800 metres along the bank of the Limpopo River, under the shade of massive trees. There is also a central area with swimming pool, bar, rest room, wifi, dining area and catering facilities. Both the central area and the 7 lodges have electricity (with backup generator) and running hot water. 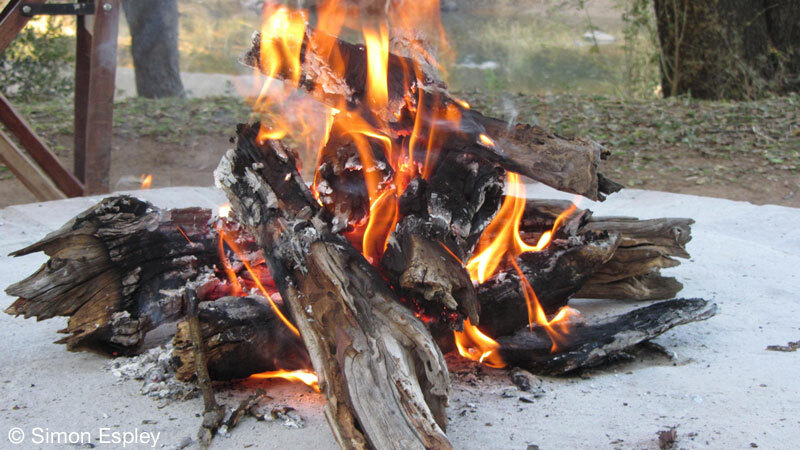 Each of the 7 lodges is designed to be self-contained for the shareholder and his / her private party of up to 6 people and comprises a living space, with lounge and dining areas, fully equipped kitchen, pantry and utility room, and a fire and braai / barbecue area next to the river. 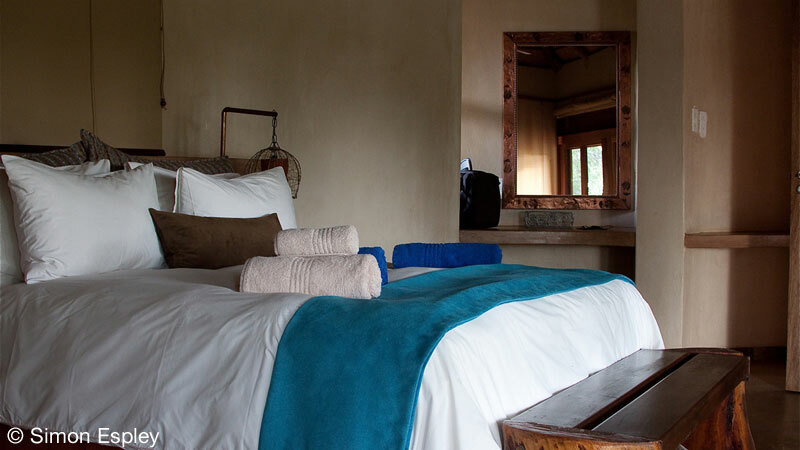 Each bedroom is a separate building, with en-suite facilities and outside showers. All bedrooms have fans and air-conditioning and full-length sliding doors that allow the sounds in but keep the insects and wildlife out. US$ investment – stable currency. 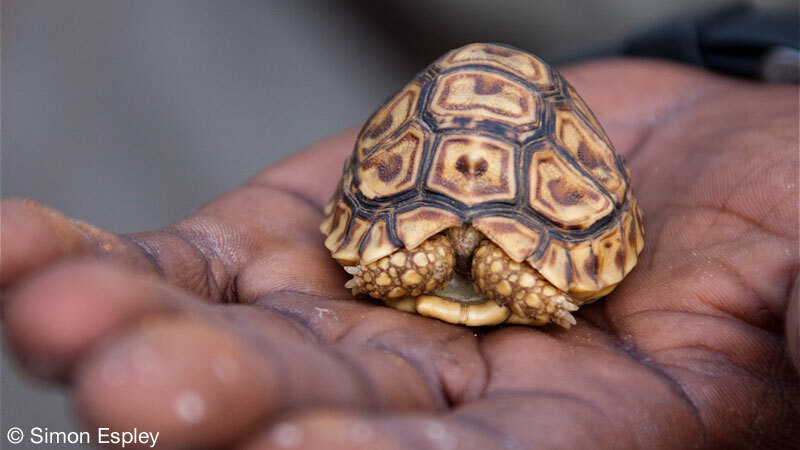 Botswana – safe investment country. The company has freehold ownership of the land, not a lease. Not a time-share or share-block model. 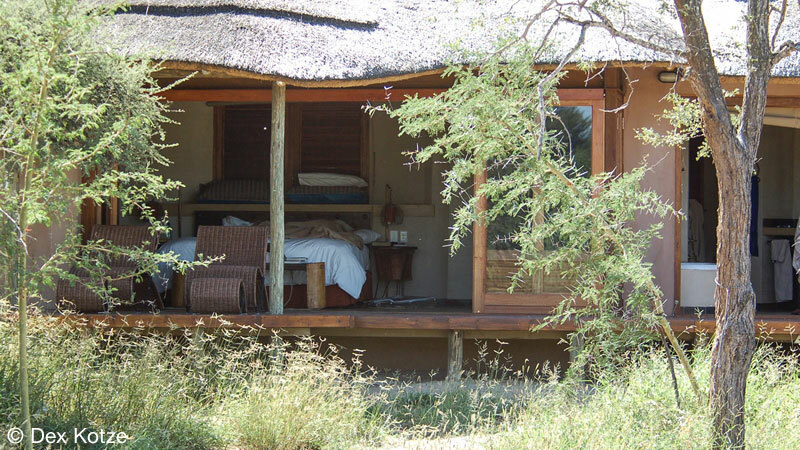 Sense of ownership – your bush home away from home. 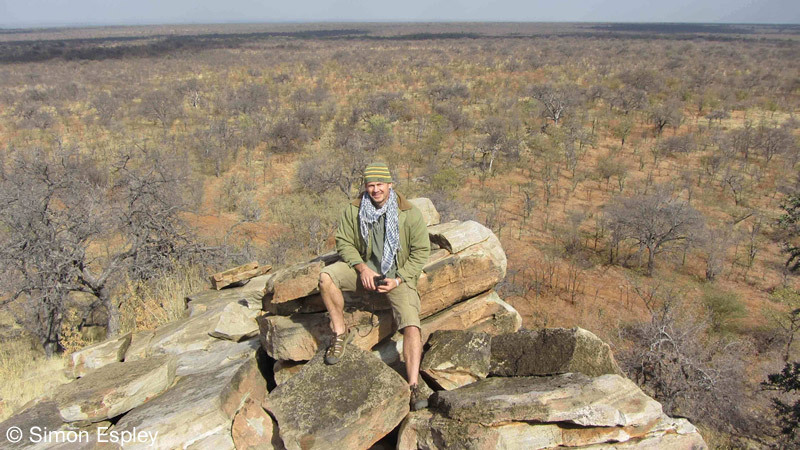 Remote and yet easily accessible from Johannesburg. Membership in a like-minded community. Privacy, not open to mass tourism. 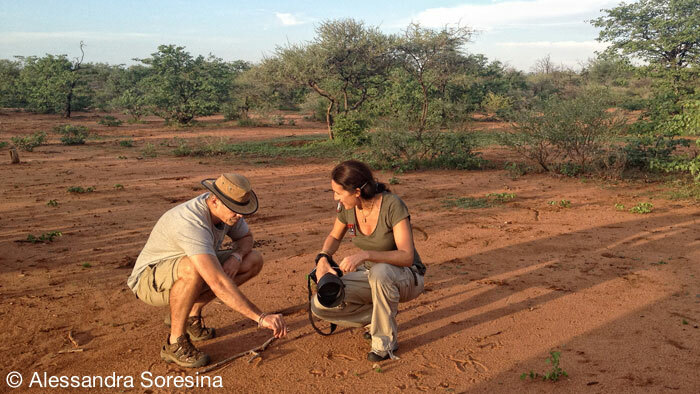 Self-drive game drives/walks and sense of involvement on your own terms. Doing good – community and ecologically. bigFIG is a real estate company with a difference. We selectively market leisure property investments with a strong conservation underpin, where lucky investors get to enjoy the property, make a real difference and leave a legacy. We only market one property at a time, and only when we have access to special properties at special prices.